I received the two necklaces for free in exchange for this post. However, my opinion of these necklaces would still be the same whether I bought them or not. Also, their are affiliate links in this post as well. I have been doing pretty well with my word of the year, but some days it is so hard with two emotional girls. I have thought so many times during the thick of it all about how I am supposed to be looking for inspiration in my life and also passing on inspiration to others. It doesn't always come easy. I need to be constantly reminded. I almost resorted to a timer on my phone to remind me every day and possibly multiple times a day. However, that would get annoying. It works for some things, but I wanted the reminders of my word to be more natural. That is when I came up with a fun, beautiful, and more natural solution. That is words. Words are so inspiring to me. That is the reason I started this blog. I love reading blogs. I love inspiring quotes and I love inspiring words. So I started putting up inspiring quotes printed into beautiful printables around my house. This helped, but I also wanted something to take with me. 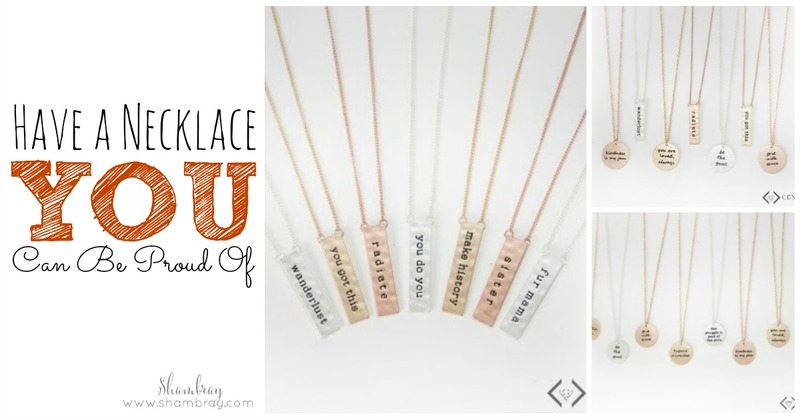 That is where these beautiful and stunning tribe necklaces from Cents of Style come in. They are a way to take inspiring words with me. 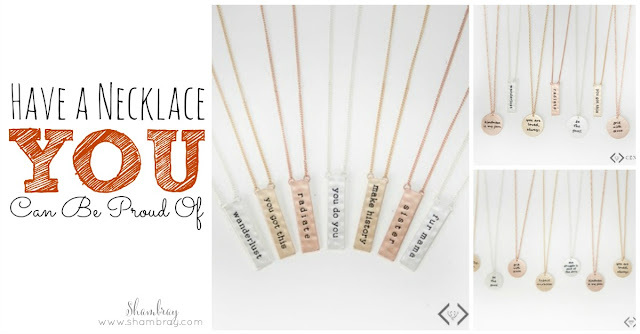 I recently got two new necklaces from Cents of Style and I love them. They inspire me each time I wear them. I am reminded as I put the necklaces on. I am reminded as I take them off. I am reminded throughout the day as I touch the necklace or as others ask me about them. It is a great way to keep inspiration in the front of my mind. 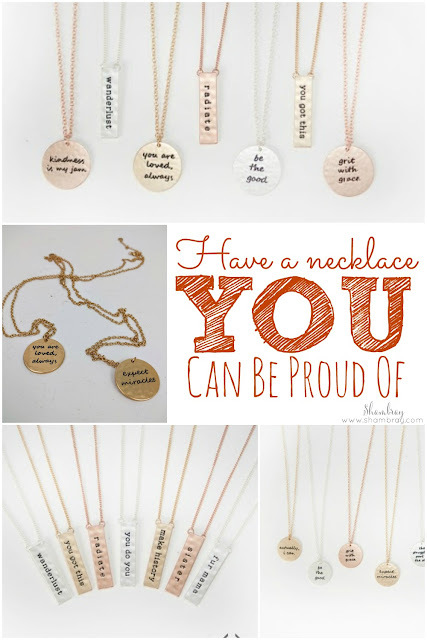 So do you want to see what necklaces I picked? I can't wait to show you!